70 years of reliability and quality. Intervolventi is specialized in the supply of bearings. The company has proved to be a reliable partner, able to offer a wide range of high quality products with competitive prices to its clients. 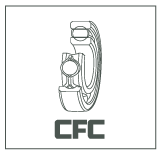 It owns the famous brand CFC, known and appreciated for its high standard quality products and for the production process certified ISO9001 and TS16949. Being a part of an excellent group made it possible to reach wide market bands with different ranges of products. The service model is efficient, prompt and flexible to the different types of clients: OEM, Aftermarket and retailers of Industrial and Transmission. 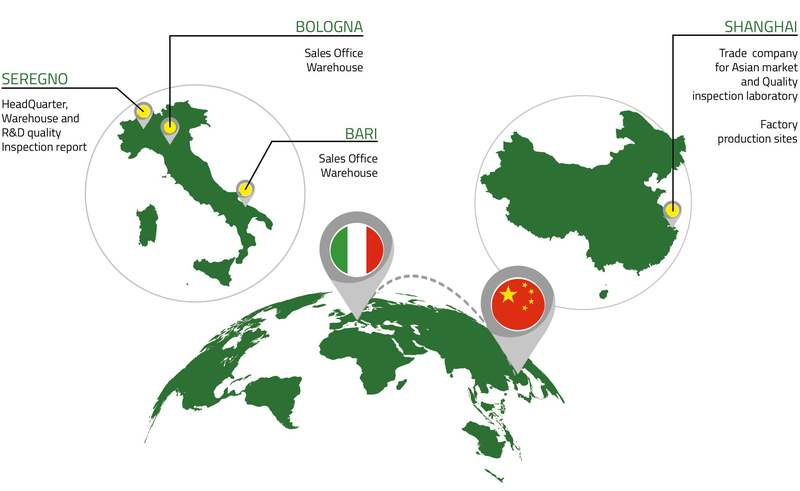 The complexity of the production and commercial process is controlled by a solid organisation in different locations situated between Italy and China: this makes it possible for Intervolventi to guarantee the best results in terms of added value of customers. Intervolventi is born: a company specialized in the supply of radial, axial, ball bearings and bushes for the industrial field; a company owner of the famous brand CFC. Intervolventi becomes a part of Silvio Colombo’s group, leading company in bearings’ and industrial machines components’ international sales, owner of the brand COL. Thanks to the “know how” matured in 25 years of activity, Intervolventi is now able to efficiently and promptly answer all the requests of an always bigger and different market: OEM, Aftermarket and retailers of Industrial and Transmission. The continuous investment in researching and innovation, combined with a scrupulous quality control system, can guarantee competitive and high performing products.